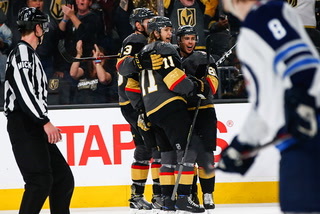 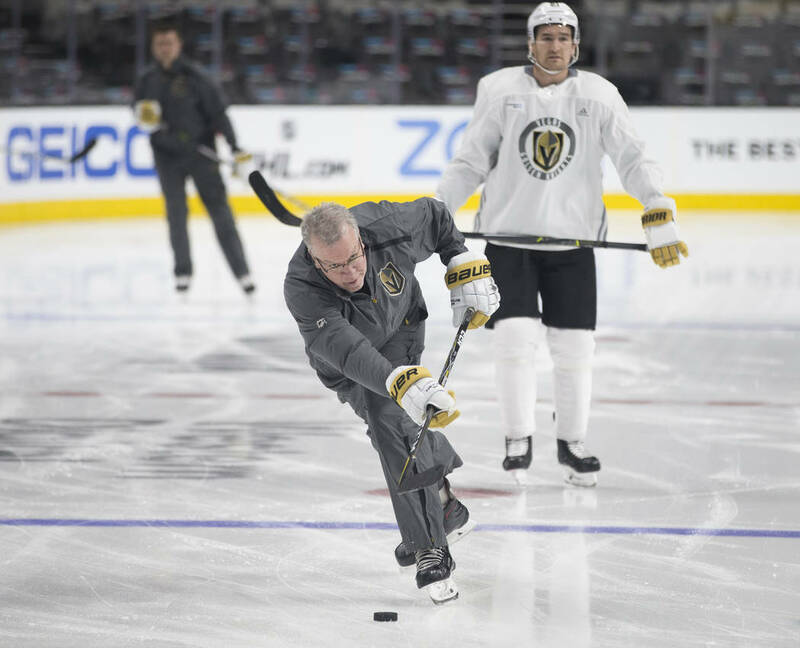 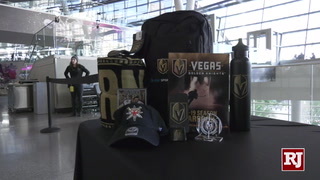 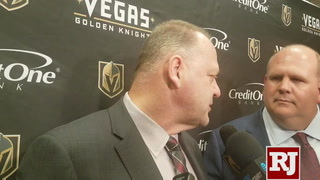 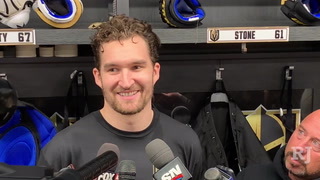 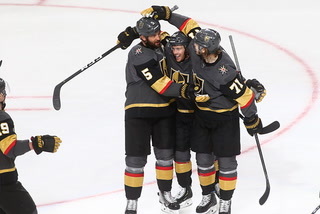 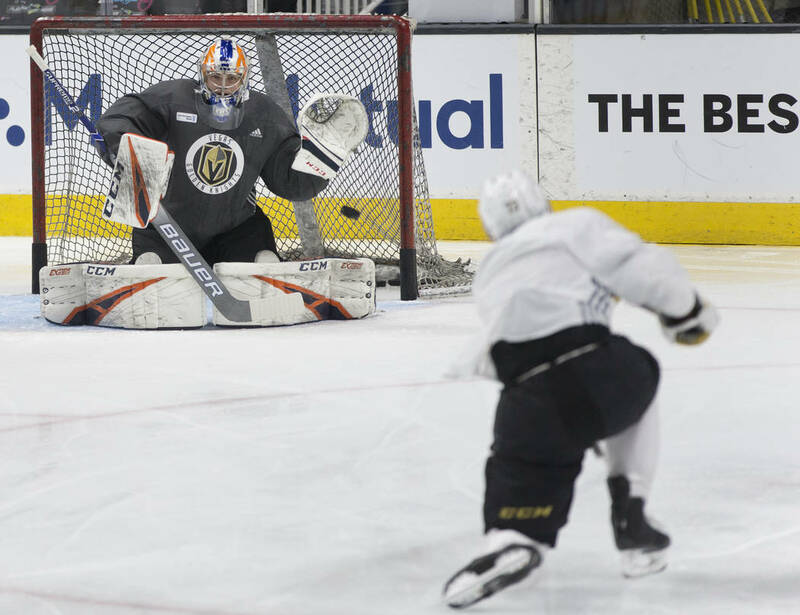 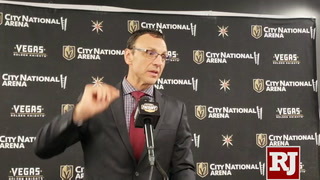 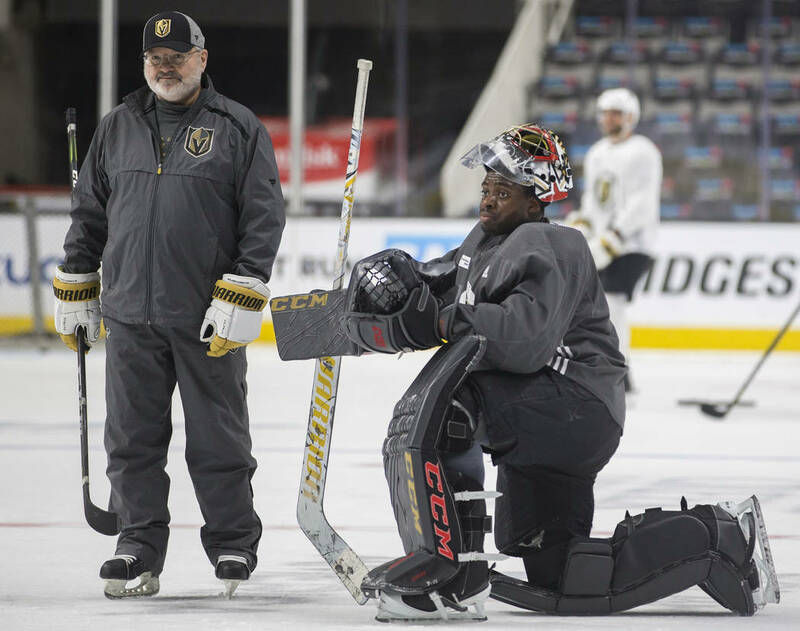 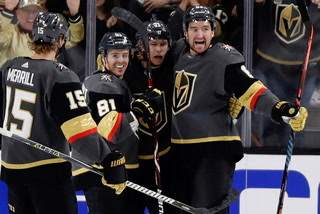 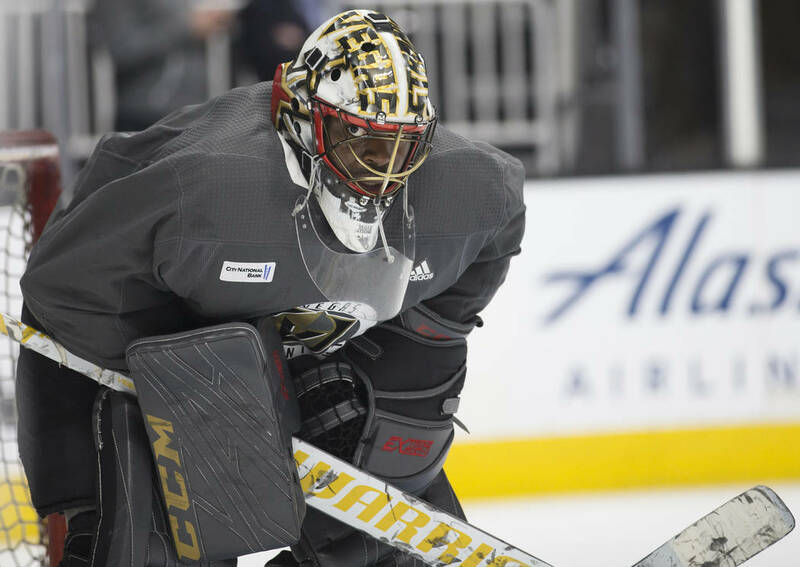 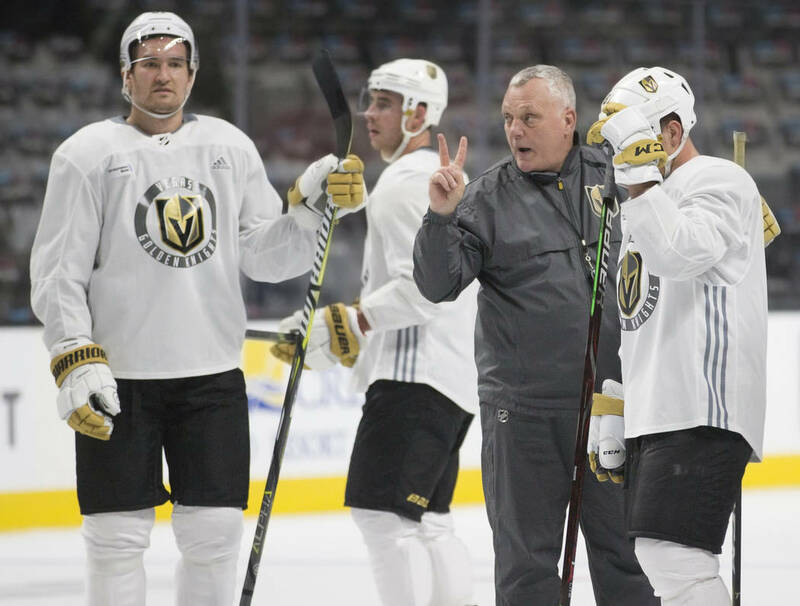 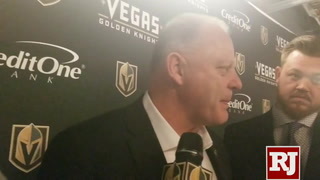 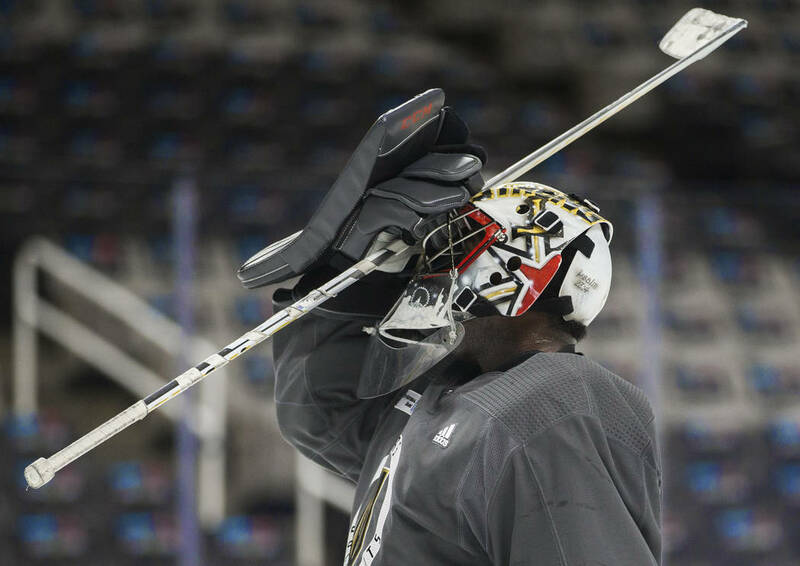 The Golden Knights find themselves behind after one game of the Western Conference quarterfinals in part because they fell for the mind games played by San Jose. 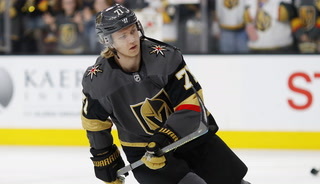 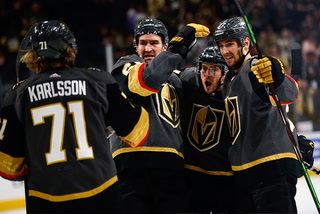 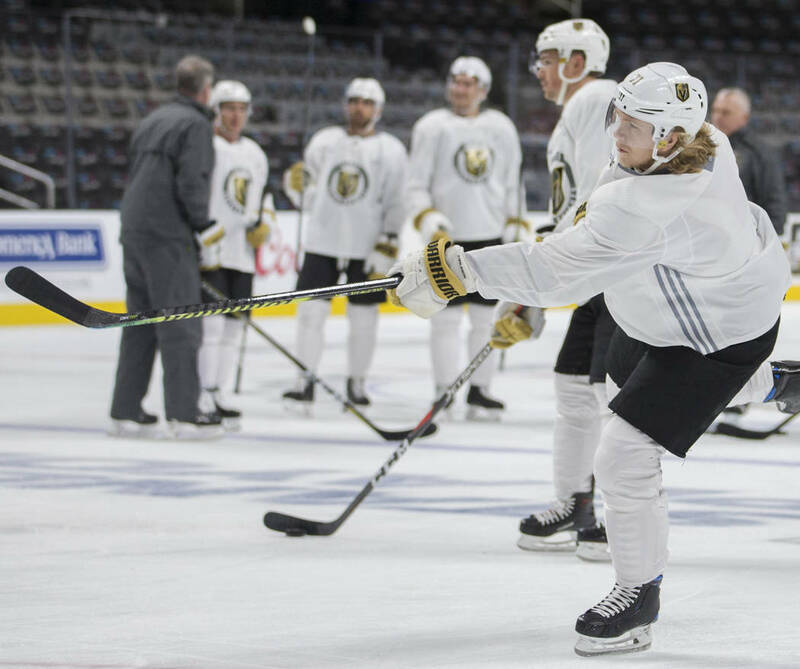 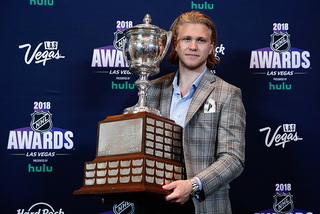 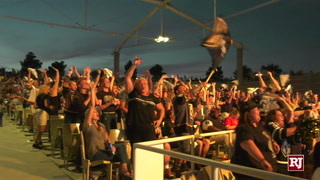 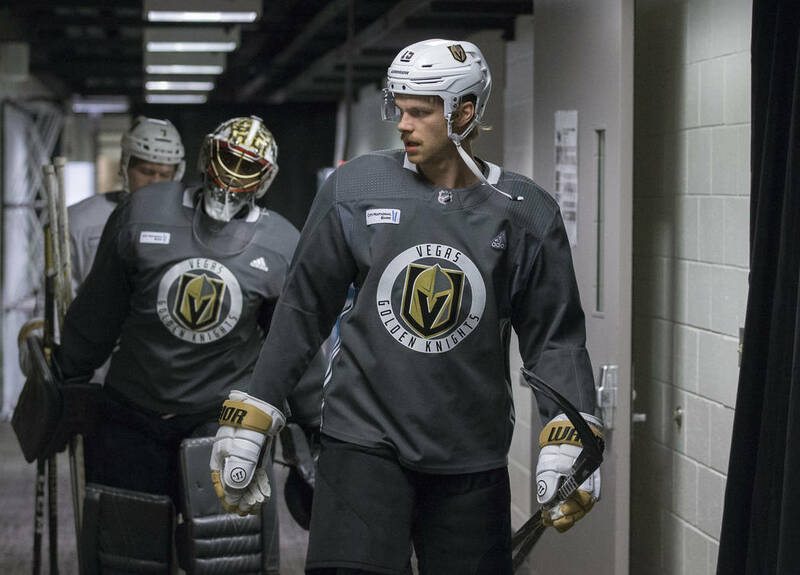 SAN JOSE, Calif. — William Karlsson tapped his temple with his left hand and turned to psychology to diagnose the Golden Knights’ current predicament. 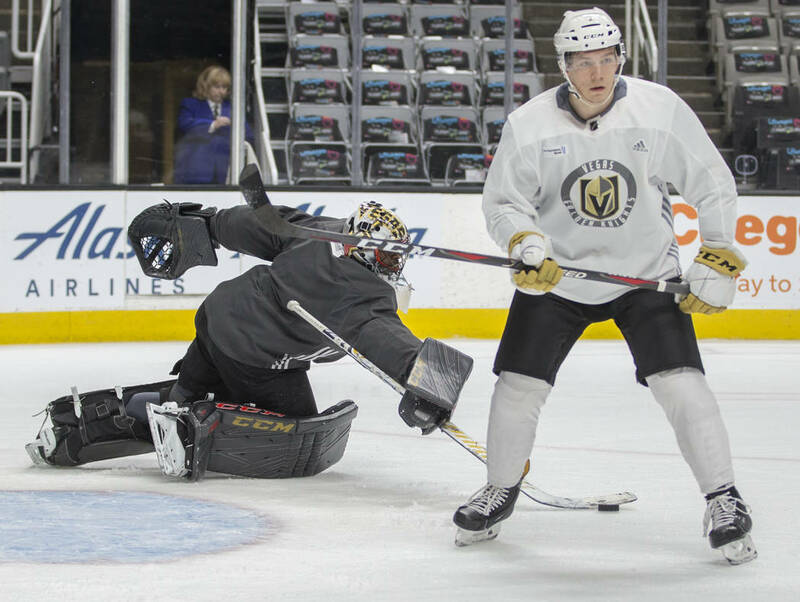 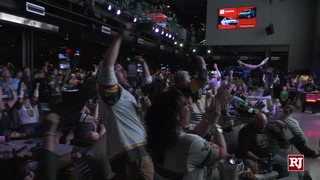 The Knights find themselves behind after one game of the Western Conference quarterfinals in part because they fell for the mind games played by San Jose. 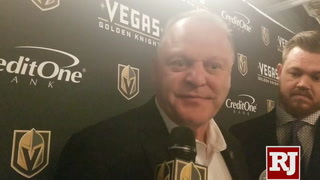 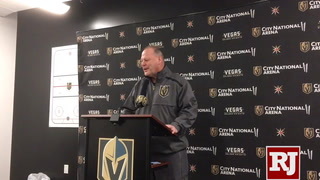 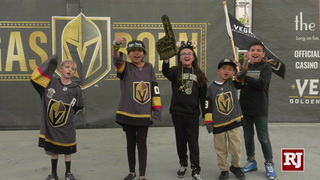 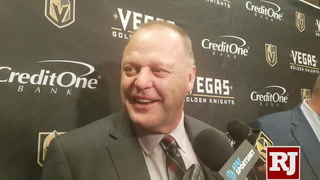 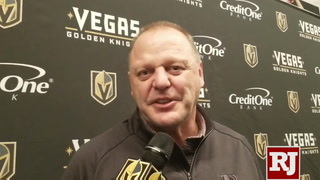 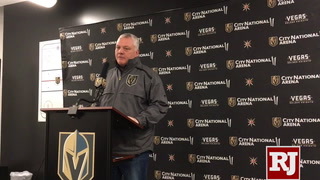 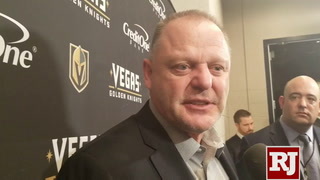 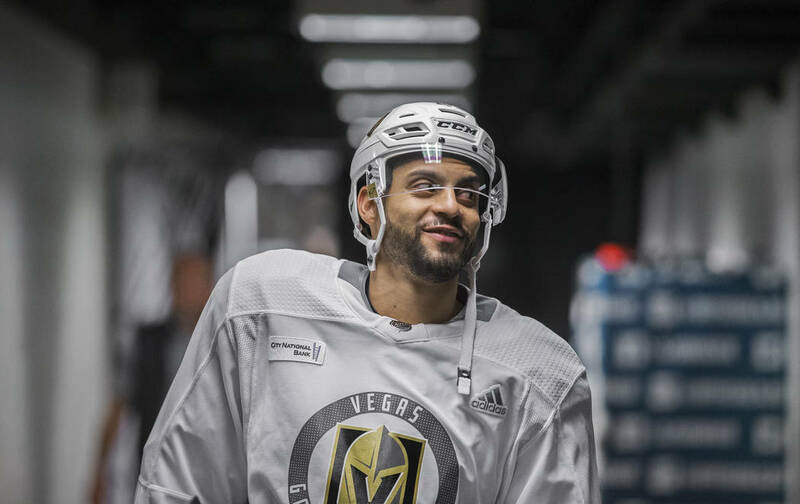 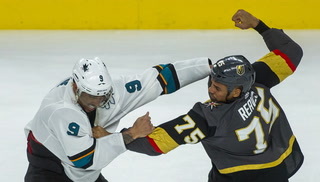 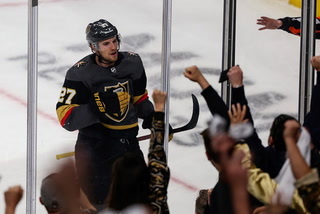 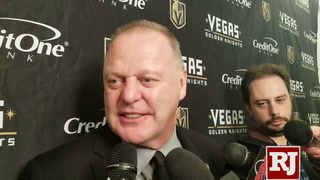 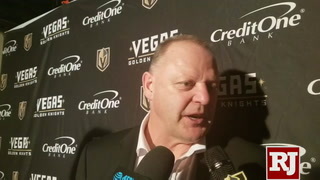 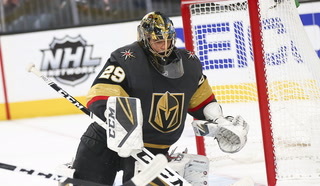 With Sharks fourth-line disruptor Micheal Haley running at goaltender Marc-Andre Fleury and winger Evander Kane reaching the peak of his agitating powers, the Knights were lured into 34 minutes of penalties in Wednesday’s series opener. 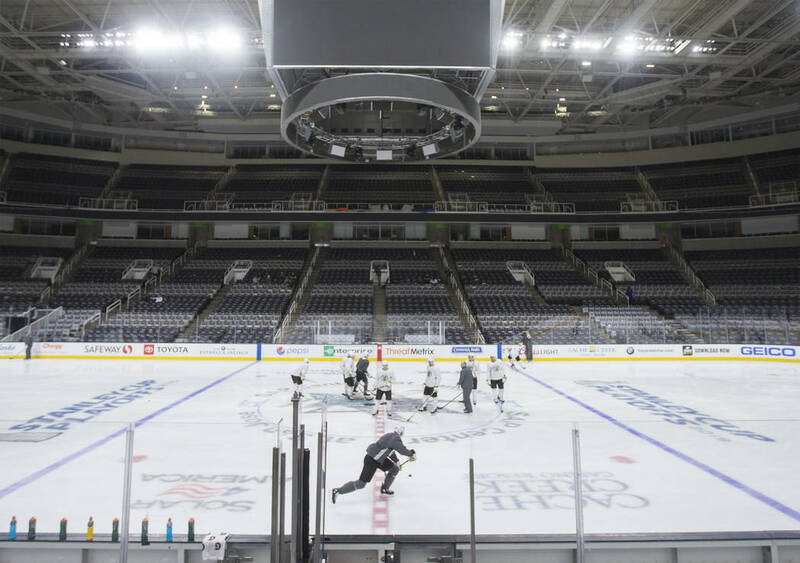 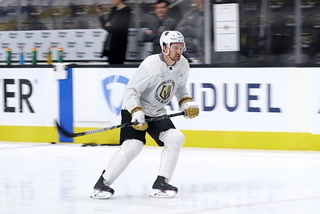 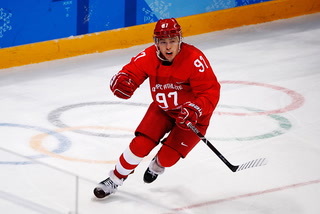 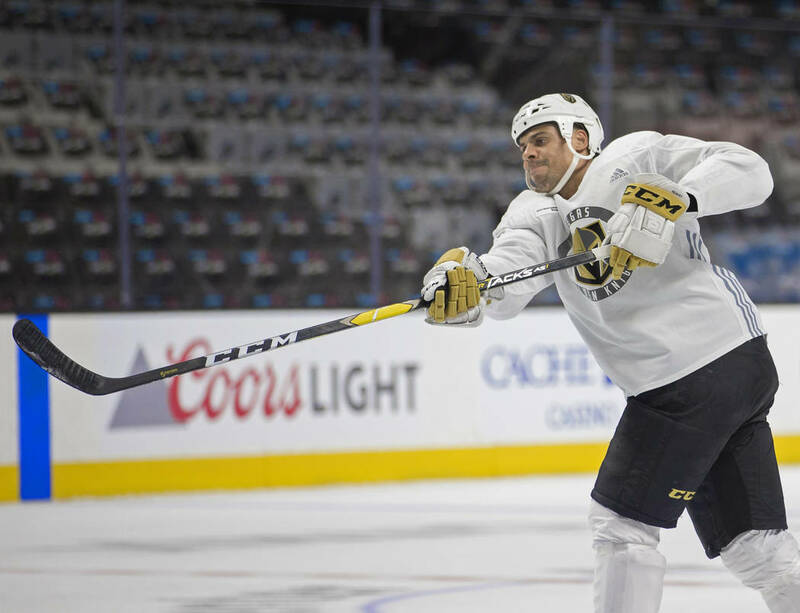 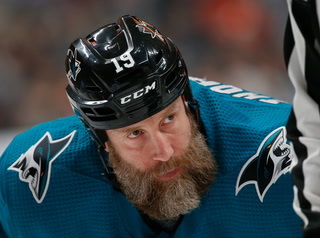 They will have to show better discipline in order to steal home-ice advantage when the best-of-seven series resumes with Game 2 on Friday at SAP Center. 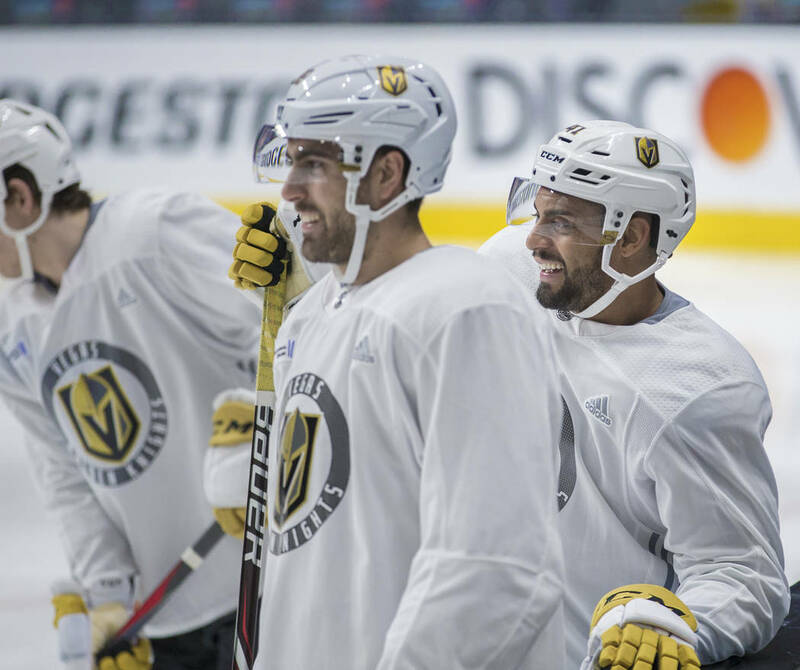 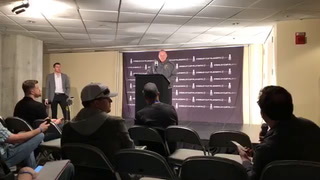 “You always want to stay out of the box but especially against a team with that much firepower,” defenseman Deryk Engelland said. 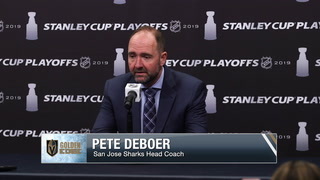 “We definitely have to stay out of there and keep them even strength and go from there. 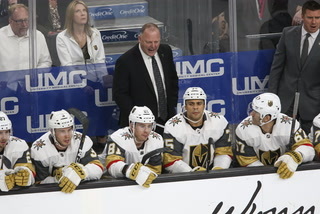 While the Knights’ penalty minute total was inflated by two 10-minute misconduct penalties late in the third period, San Jose took advantage of seven minors to go 1-for-5 on the power play en route to the 5-2 victory. 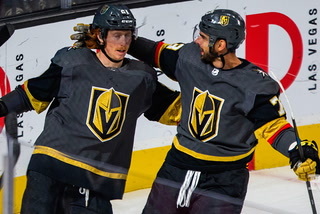 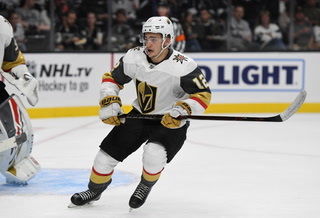 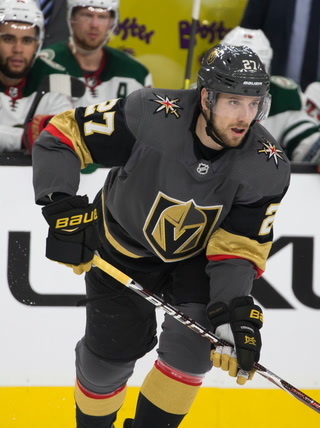 The Knights had four power-play chances themselves, but the deluge of penalties on both sides ultimately favored the Sharks, who also scored during 3-on-3 and 4-on-4 play. 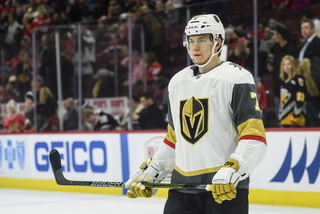 Jonathan Marchessault certainly can’t be faulted after he took a punch in the face from defenseman Brenden Dillon and was assessed an unsportsmanlike conduct penalty for embellishment on the play. 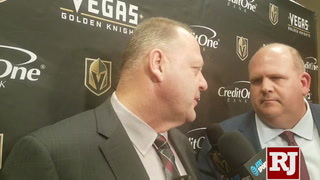 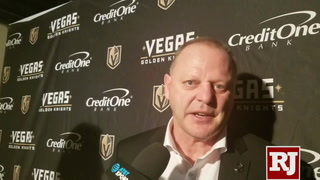 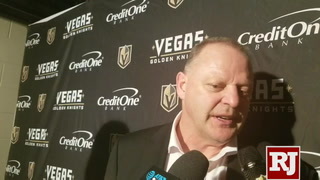 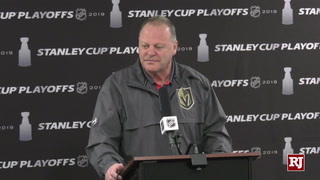 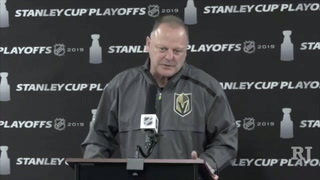 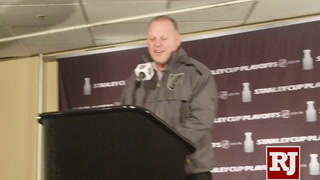 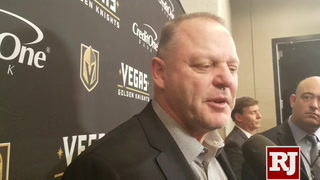 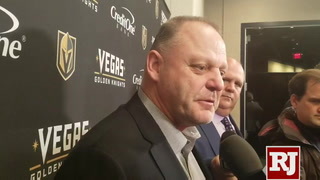 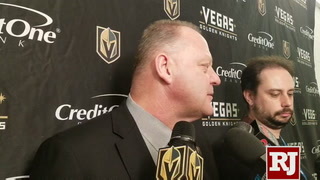 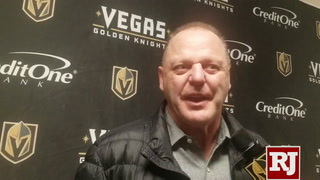 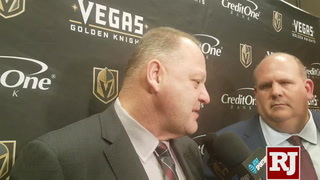 But other penalties were preventable, according to coach Gerard Gallant. 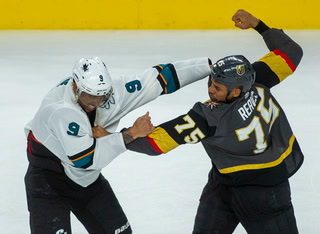 Pierre-Edouard Bellemare’s first-period tripping penalty on Haley led to Joe Pavelski’s opening goal for San Jose. 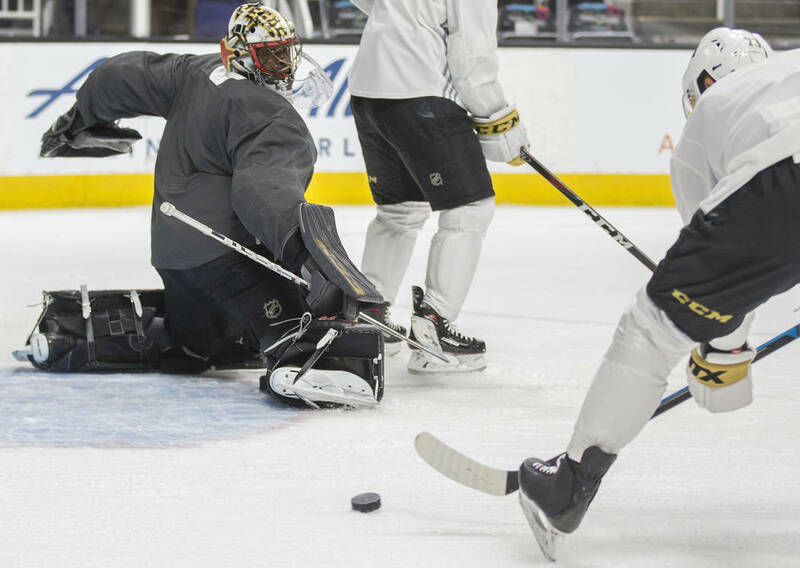 The Sharks’ executed their game plan to bother Fleury, with Pavelski and Haley having notable dustups with the goaltender near the crease. 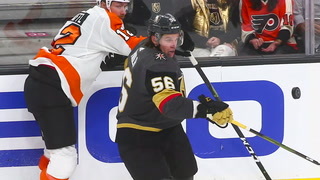 Stastny stepped in to defend Fleury after he got tangled with Haley in the third period, but the Sharks will take that swap every time. 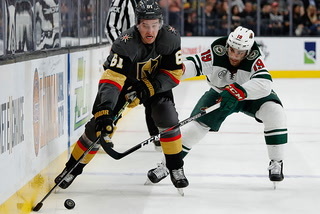 While the Knights lost their cool at times, they also lacked discipline with their defensive coverage and their forecheck. 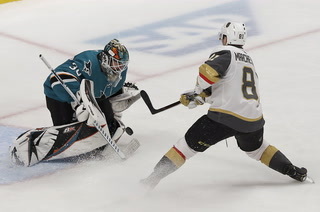 San Jose defenseman Marc-Edouard Vlasic was uncovered for the Sharks’ third goal, and Kane got free near the front of the net to put San Jose on top 4-1 late in the second.